By Xah Lee. Date: 2018-12-03 . Last updated: 2018-12-13 . Magnus Carlsen maintained chess champion. note that, computers today beats any human. 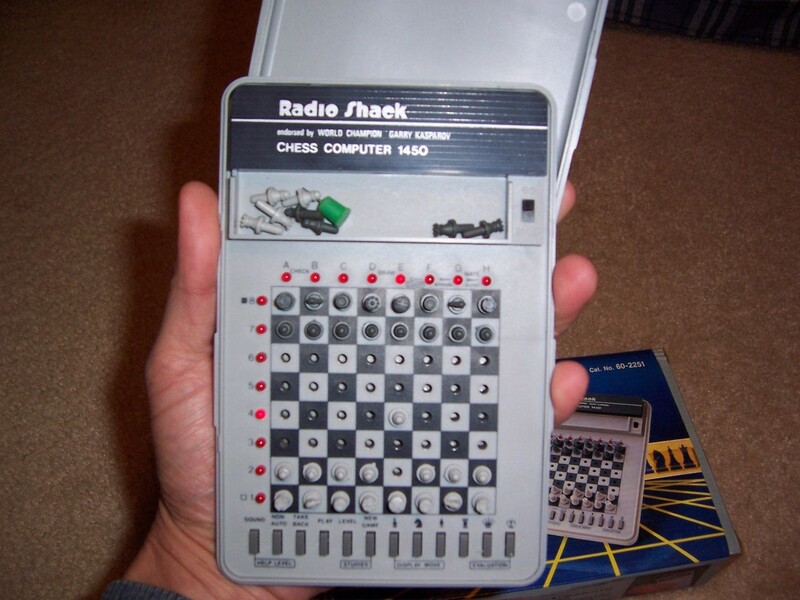 I bought this Radio Shack chess computer around 1986. That's how i learned chess. there are quite a few top chess computer software. the top programers are Stockfish, Houdini, Komodo, and others. Exactly which is strongest depends on how one count. e.g. time settings (example: 40 min game or 5 min game), if the computer is allowed to think in opponent's time, if opening and endgame database are allowed, and of course, the cpu and memory used or if distributed computing is allowed. a more interesting chess is the fisher random chess. which randomnize initial positions of the row behind pawns, so that, players can't rely on memorizing opening books. the question is, would top player remain top? In 2018, a Chess960 match between reigning classical World Chess Champion Magnus Carlsen and the unofficial Chess960 world champion Hikaru Nakamura was held in Oslo. The match consisted of 8 rapid and 8 blitz games, with the rapid games counting double. Each position was used in two games, with colors reversed. Magnus Carlsen prevailed with a score of 14–10. From 11-14 September 2018, the Saint Louis Chess Club held a Chess960 event. The playing format included five individual matches, each pair of players facing the same five different starting positions, with 6 rapid games (counting 2 points each) and 14 blitz games (counting 1 point each). The players and scores: Veselin Topalov (14.5-11.5) defeated Garry Kasparov; Hikaru Nakamura (14-12) defeated Peter Svidler; Wesley So (14.5-11.5) defeated Anish Giri; Maxime Vachier-Lagrave (17.5-8.5) defeated Sam Shankland. 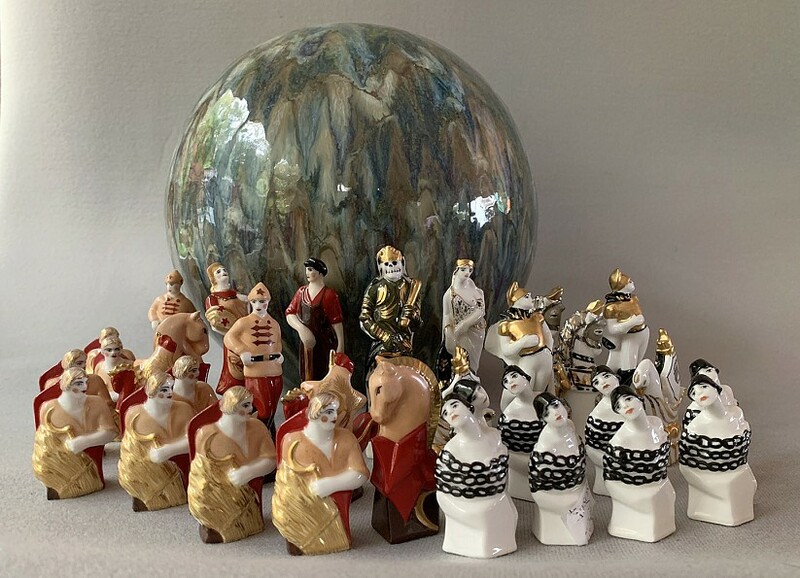 this chinese chess set, is beautiful, and cheap. Magnetic. chinese chess vs chess, which is a better game? when young, of course i think Chinese. But only cuz am far more used to it. Coming from chinese chess, Int Chess feel all congested. 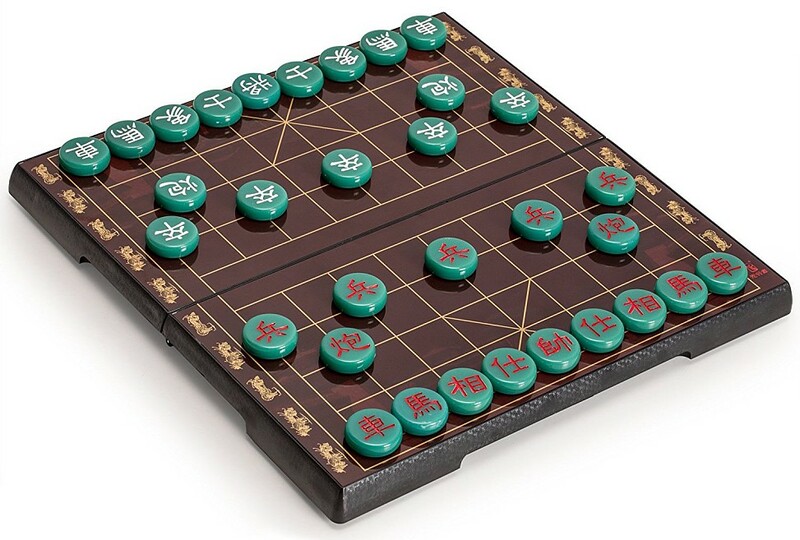 of the question which is better game, Chess or Chinese Chess (CC), am still undecided. by math complexity, CC is more. But numbers don't mean much. you can increase board size or create a rule of swapping pieces that get you more numbers but does not increase strategy or depth. Can become boring. but it seems agreed that Chinese Chess (CC) is actually simpler, easier to grasp. Technically, it has more variation, but they are all similar. While Chess, is more complex, e.g. the linked pawn structure by itself is complex enough, not in CC.